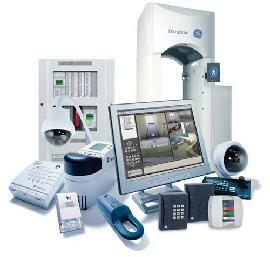 Newtech Systems is an electronic systems integrator with locations in Dunbar, WV. Ashland, KY. and Lexington, KY. We have over 75 employees and our sales/service representatives on average have over 12 years of experience each in the business. We are manufacturers authorized dealers for the major product lines we represent. In addition to industry standard training and license, our sales and service personel are factory trained and certified. We have the experience, products and personel to meet your needs in Life Safety, Security, Audio/Visual and Communication systems.